The Chocolate Race in St. Catharines, Ontario is nearly upon us! With chocolate aid stations along the way and a chocolate fest in the finish area, who wouldn`t want to be part of this amazing event? But even with all the fun and self-indulgence we’ll experience at this event in Canada’s scenic Niagara region, there are those who will make their run count to help others. Meet Currie Reid, one of our Chocolate Racers, who will toe the start line in St. Catharines on April 29th for Team Love4Gambia. Want to join Currie and the rest of our team? Please contact us to sign up! with just over a year’s experience. AM: Why do you like to run? of anything outside the scope of what I’m doing at that exact moment. AM: Do you only run for chocolate? AM: What’s your favourite part about running? great way to explore your surroundings and meet people. AM: What’s the most difficult part about training? reminds me when it’s been too long between runs. AM: What motivates you to run for Team Love4Gambia? opportunities my family and I have been afforded. AM: What’s been your favourite race so far? course, they had beer, wine and cheese at the end of it all. AM: Which race is on your bucket list? CR: I’d love to run the Big Sur Marathon someday – the views look fantastic. 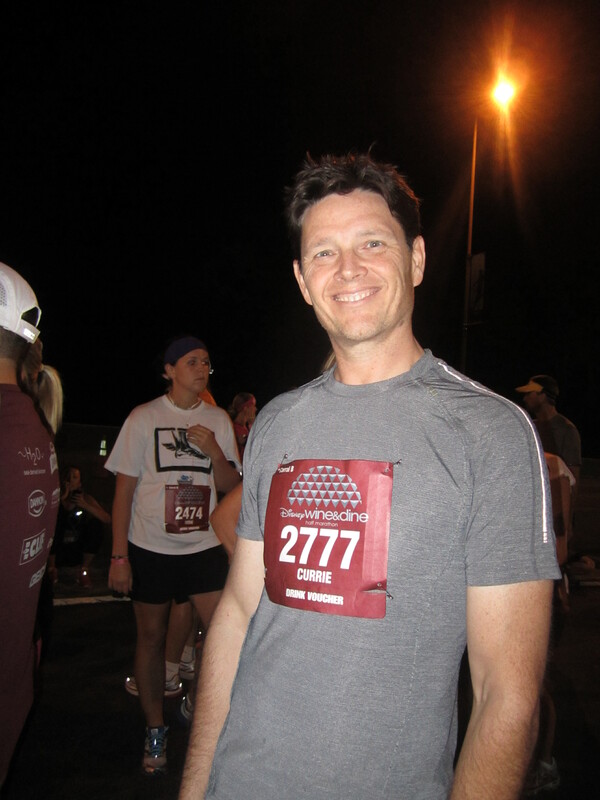 This entry was posted in Charity Team and tagged Big Sur Marathon, Born to Run, chocolate race, Christopher McDougall, Disney Wine and Dine Half Marathon, Run for Chocolate. Bookmark the permalink.